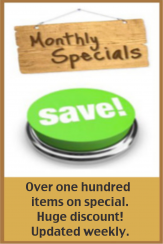 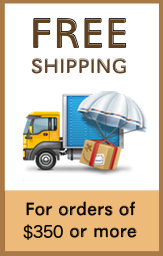 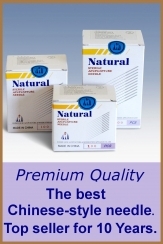 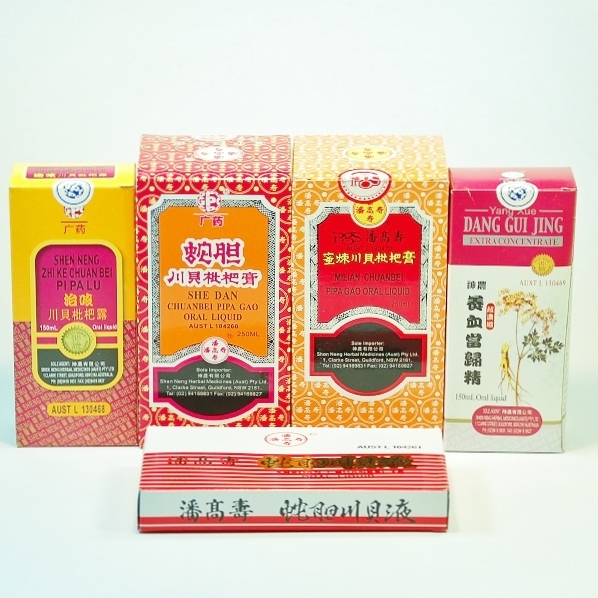 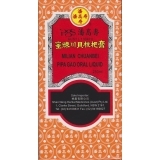 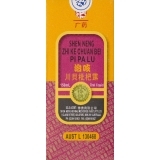 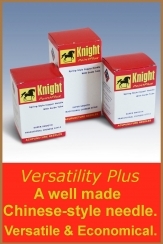 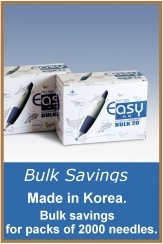 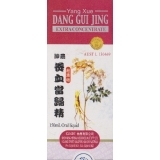 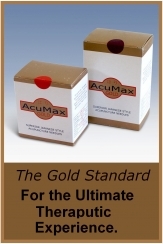 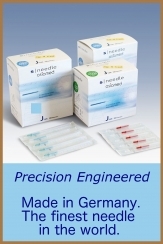 We supply hundreds of Chinese Herbal Formulas. 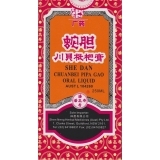 The Pan Gao Shou formulas include She Dan Chuan Bei Pi Pa Gao, She Dan Chuan Bei Ye, Mi Lian Chuan Bei Pi Pa Gao, Yang Xue Dang Gui Jing, Zhike Chuanbe Pipa Syrup. 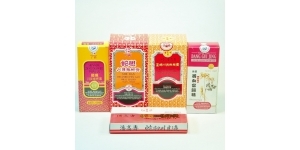 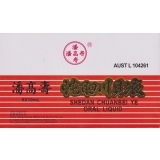 Pan Gao Shou brand products are listed as RRP, applicable for the general public. 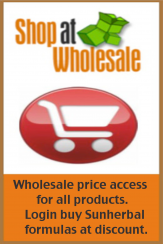 Practitioners can access wholesale price by register and log in.